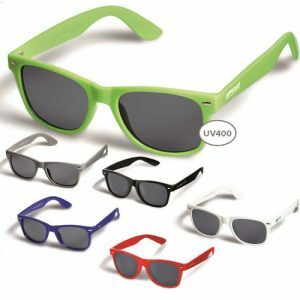 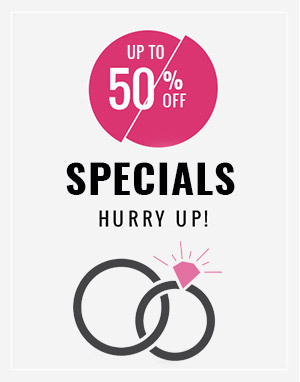 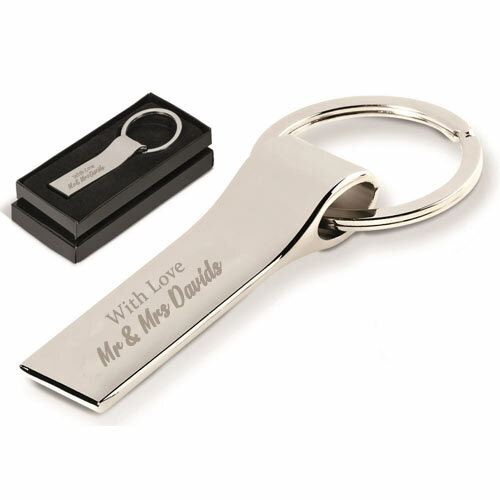 The perfect gift for your male and female guests. 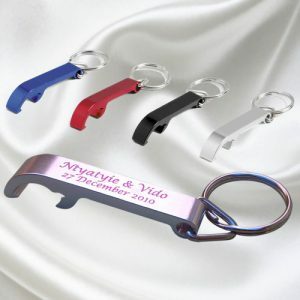 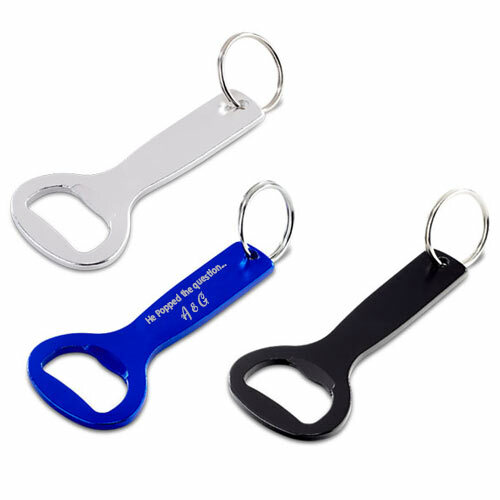 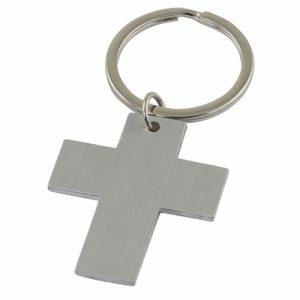 The Cheers Bottle Opener Keyring is a practical and cheap wedding favour! 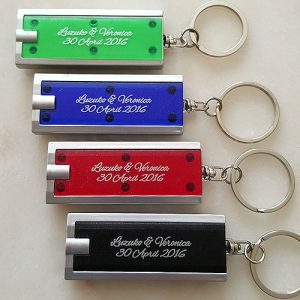 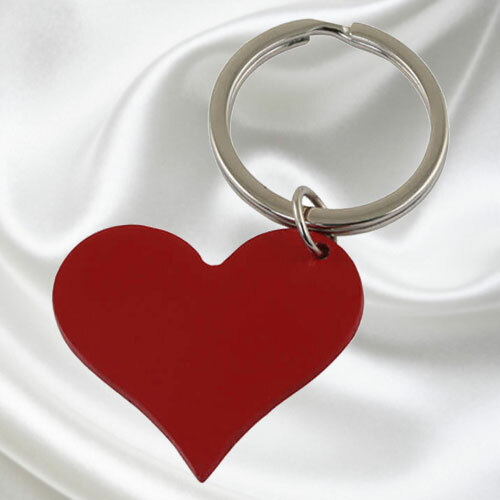 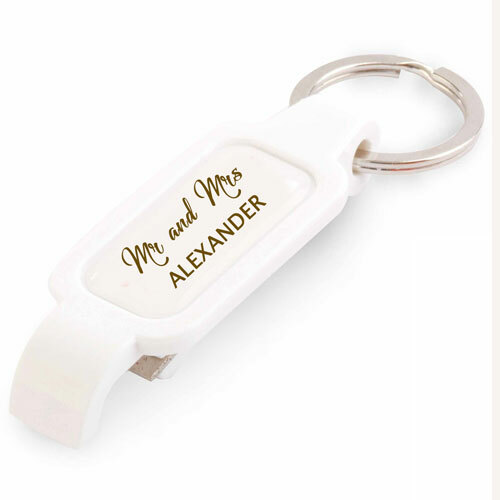 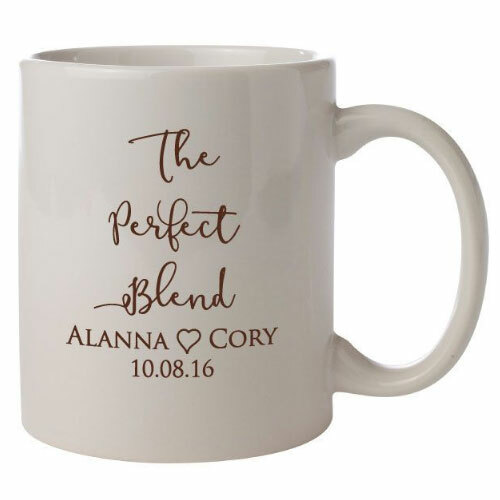 These keyrings can be laser engraved with your names and wedding date. 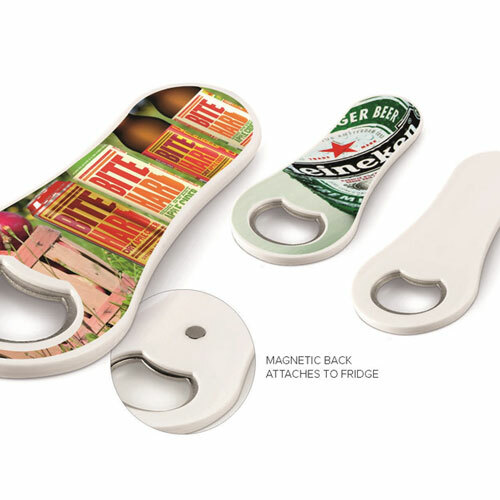 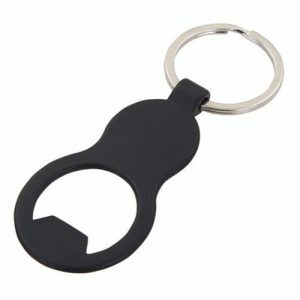 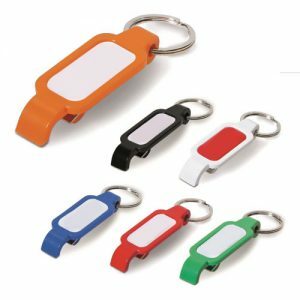 Don’t overlook the ever useful Popping Bar Buddy bottle opener!